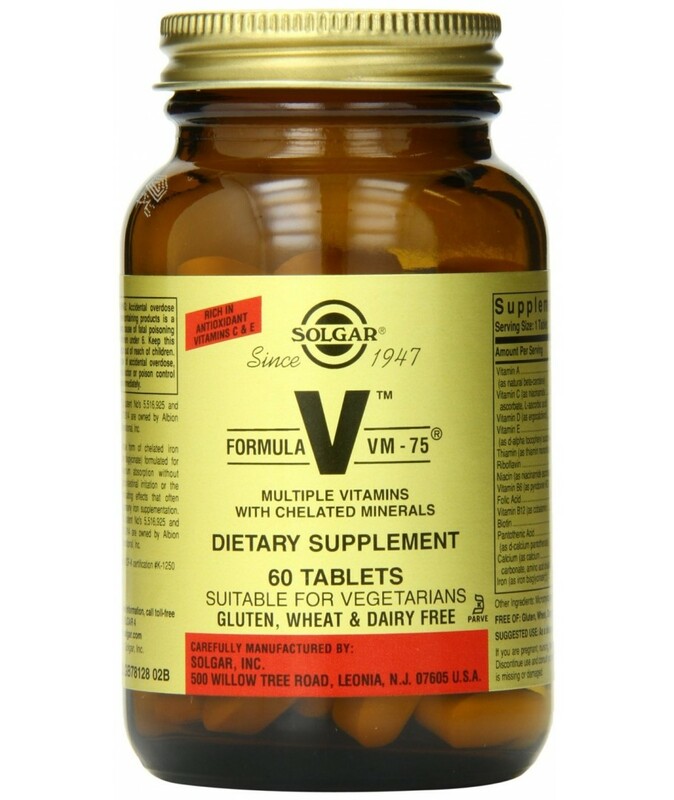 High-strength, balanced formula of vitamins and minerals. It contains all the essential vitamins and minerals and essential nutrients (including chromium and boron), digestive enzymes (betaine), citric bioflavonoids, in a base of natural foods, for the strengthening of the immune system and the proper functioning of the entire body. Rich in antioxidants which act as free radical scavengers.